The best evergreen content is the holy grail of content marketing. It’s that article that consistently ranks well in search and drives 65 percent of your site traffic, even though it was written in 2011. Here’s a compelling real-life example of the power of evergreen content: Search Engine Watch reports that a single piece of evergreen content drove more than 250,000 visitors to their site in about three years. Learn the four keys behind evergreen content and create more effective content that continues to drive results for the long run. Creating content that consistently drives traffic to your site is a win; however, not all traffic is created equal. The challenge is finding a balance of content that is interesting, sustainable, and relevant to your business interests. To get started, host a content brainstorming meeting with your marketing, customer support, and sales teams — and any contracted freelancers or content agencies you work with. You want to see how different team members are interacting with customers for maximum insight into your strategy. Ask everyone to come to the meeting with three content topics they think are crucial to your customers and narrow these topics during your meeting. 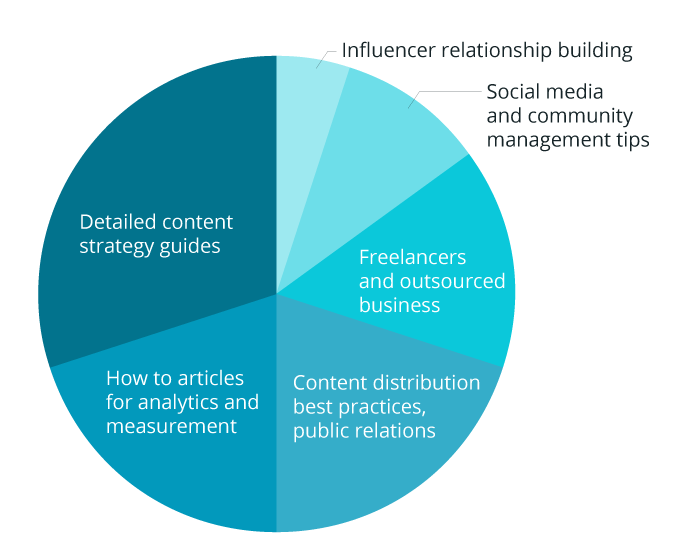 Depending on the magnitude of your content efforts, you should only concentrate on 2-3 of these topics per quarter to ensure that your team can execute effectively. 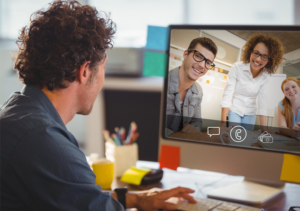 Regularly scheduled content meetings will help you identify recurring themes, and these themes should inform your ongoing content creation and give you a stronger understanding of your customers’ needs and expectations. Inviting various departments helps your team remain aligned throughout. “Solving real customer problems is a major key to mastering evergreen content marketing,” says content consultant Aaron Orendorff. You need to understand what challenges your customer niche is struggling to solve and provide them with detailed instructions to help them. While collecting insight on your audience, take thorough notes and compare your findings with the topics you identified during your content strategy meetings. This helps your content direction become clear. Consider interviewing your customers for an upcoming piece of content. This can surface customer pains that you wouldn’t typically be privy to and help you develop more industry relationships. Be sure to tell them you are also seeking an answer and share what insight you’ve discovered. 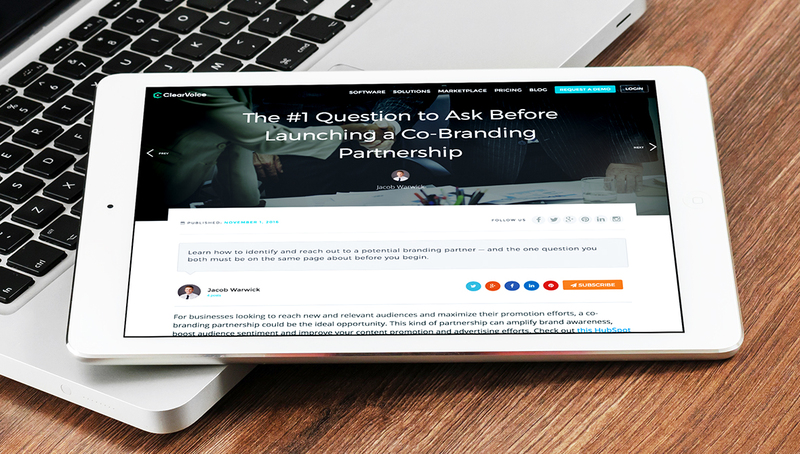 Additionally, building relationships with your customers can lead to co-branding opportunities and, since they are featured in your content, will likely help you distribute it, if asked nicely. Finally, when proofing your content, make sure that your writing is genuinely useful, clear, and follows appropriate company tone guidelines. Ultimately, would you read it? There are few things more frustrating and downright annoying than investing a large amount of money into a well-researched, written and designed piece of content — that nobody sees (without investing thousands more in paid outreach). While you should consider promoting your content with paid outreach, Google Adwords and social distribution, it is much more cost-effective in the long run to invest in SEO. Keyword research is absolutely critical to help you understand where your content can earn both short- and long-term wins while making your content more competitive in search engines. 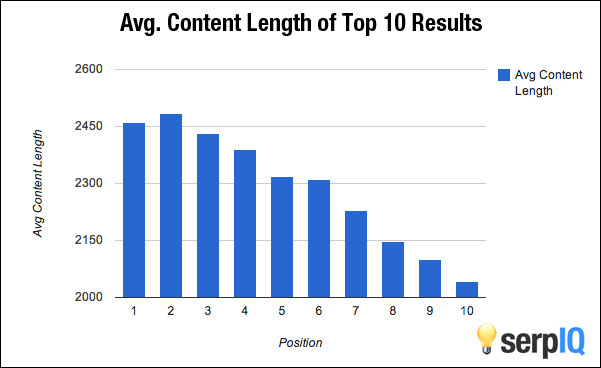 Another important aspect to consider is content length. Although web copy should be clear and concise, evergreen content must be detailed and lengthy to rank well in search engines. Once you are familiar with the techniques to master evergreen content, it’s time to create a consistent system and begin to scale your efforts slowly. This doesn’t mean you need to create content every day or even weekly — just stay consistent. Refer to the list of content themes you created during your strategy meeting. Prioritize this list in order of importance for your business goals. I find the most success writing about content strategy; however, I still need to consider the other elements that surround the marketing industry. Rather than only speaking about content strategy, I rotate my content efforts to ensure I round out my talking points. It doesn’t have to be perfect, but my rotation is: Every three articles I write on content strategy; I write one about social media and community and so on. My content cadence goal is to write 2-3 articles a week. Remember, if you’re finding it difficult to consistently create content — or if you’re facing pressure to create evergreen content quickly — don’t be afraid to ask for additional resources and tactfully manage your expectations.